We have ensured that our business is established utilising the highest ethical standards both professionally and morally. This is indicated by our association with a number of high profile institutions and our transparent management style. We are proud to be the only lab performing DNA Test on 21+ markers in the same cost for our clients. With best turn around times in the industry , we have performed more than 5,00,000 tests and we have never compromised on quality and accuracy. Infact we have collection centres in over 150 cities across India. Know what we have earned during these years. We are not a discount provider, we believe in quality and accuracy. We have negotiated with many different laboratories worldwide who can provide a service to our exacting standards at a price that ensures both competitiveness and satisfactory service. DNA samples are tested in world-class accredited laboratories under the supervision of experts and professionals from the field. Collection of DNA Test samples is painless and involves taking swabs from the inside of the cheeks of the patient with special sterile swabs. If you can find a better price with same Quality of Service and Lab Accreditations, call us and we will match the offer! Our high quality premium DNA tests offer guaranteed peace of mind. We provide best DNA test in Mumbai, Delhi, Chandigarh, Bangalore, Ludhiana and Kolkata India. Indian Biosciences - DDC India Pvt. Ltd. is an independent DNA testing company formed under the guidance of Dr. Kulmohan Singh Mehta who comes with 40+ years of rich experience in initiating, business expansion, strategic planning, handling overall operations of organizations specializing in the fields of Computers Software, IT Consultancy, Biotechnology and IT Publications. We are committed to providing a level of professionalism and customer service seldom seen in the DNA testing, paternity testing or medical services arenas. Indian Biosciences - DDC India Pvt. Ltd. one of the largest laboratories in Delhi providing DNA test services in Chennai, Pune, Hyderabad, Ahmedabad, Jaipur and Kolkata India. From our offices in New Delhi and Gurgaon we have established relationships with various DNA laboratories around the world who are each specialists in their own field. The laboratory currently contracted by us to carry out our DNA testing has been operating since 1999. Over the last 9 years they have performed more than 500,000 DNA tests and paternity tests and their rigorous quality assurance procedures have ensured that mistakes have never been, and never will be, a possibility. We take pride in the quality and integrity of our DNA testing and have a quality assurance programme in place to make sure that all our results are accurate. This quality assurance programme runs all DNA samples twice and double-checks the results to provide absolute confidence that the results you receive are correct.It is our policy to continually ensure, by cross-testing, that the services the DNA laboratories offer us are of the highest standards, that we offer the best of all possible services and to demand cost effectiveness that we could not offer if we were dependent on one laboratory. Many of our competitors offer only their own DNA laboratory services; we feel that by being truly independent we can provide our customers with the best products and DNA testing services from around the globe. Our research indicates that this reflects our customers' requirements as has been proved in other industries (financial services, telecommunications, banking etc) where diversification of supplier has led to improved competitiveness, service levels and innovation. 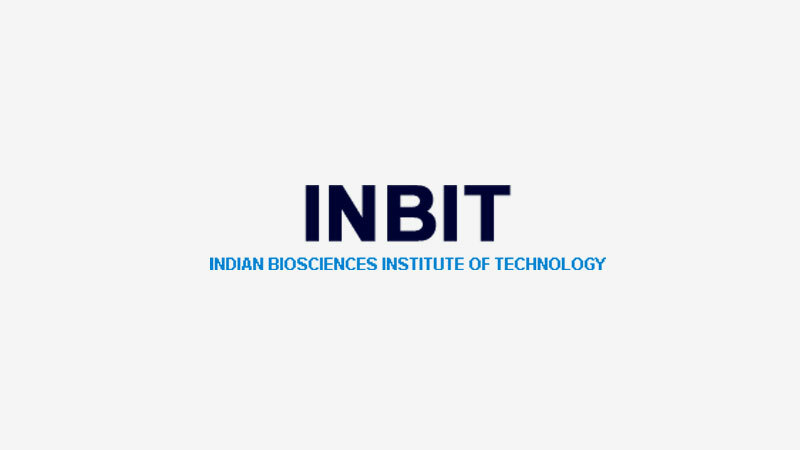 Indian Biosciences - DDC India Pvt. Ltd. operates in a trading environment of total transparency, from our customer sales team to our senior management, each member of the business is available directly to our clientele, taking possession of issues from instigation to finality. QWe take pride in the quality and integrity of our DNA testing and have a quality assurance programme in place to make sure that all our results are accurate. This quality assurance programme runs all DNA samples twice and double-checks the results to provide absolute confidence that the DNA test results you receive are correct. The International Organization for Standardization (ISO) 17025 is the world standard in the certification of competence of testing and calibration of medical diagnostic laboratories. ISO 17025 certification ensures a high level of competence and compliance for the certified laboratory, ensuring that testing is undertaken by professionals. The American Association of Blood Banks (AABB) also certifies laboratories, and runs an accreditation programme specifically for high competence levels in parentage testing. 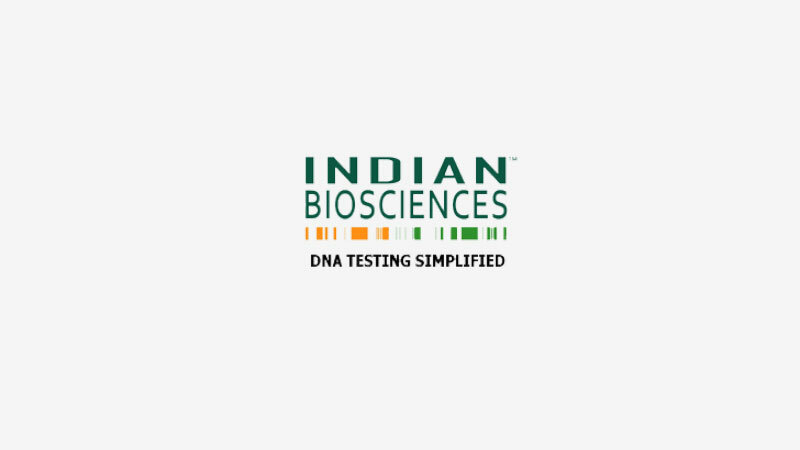 All Indian Biosciences' DNA analysis and DNA testing is carried out at a laboratory accredited by the AABB and accredited in accordance with the recognised International Standard ISO/IEC 17025:2005 by A2LA, a signatory to the ILAC arrangement. 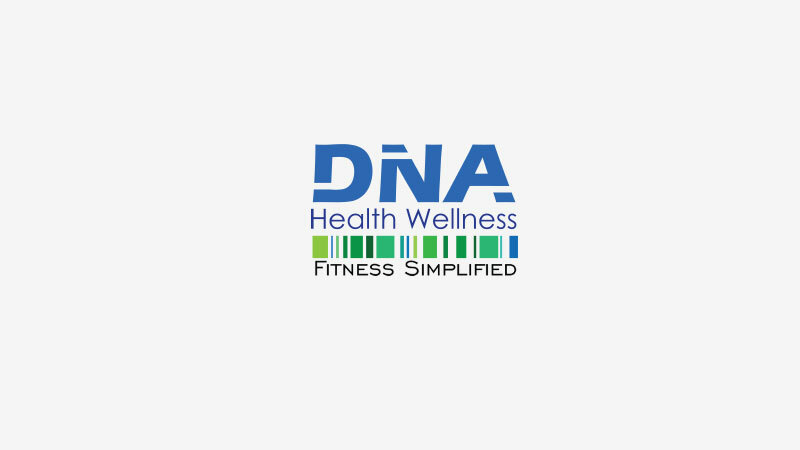 DNA Health Wellness, genetic analysis represents an individually tailored diet and life-style plan based on a genetic analysis of each individual. An innovative product that is based on the fact that each individual possesses a specific genetic makeup and therefore each individual has specific nutritional needs. India’s Oldest DNA Testing Company providing accurate DNA Analysis at affordable Prices, with centres all across India. We are recognized by the government, police, courts and embassies. Having over 3000 satisfied customers and having handled more than 8000 DNA samples, your work will be handled with utmost care and diligence. Enter the Professional World with Confidence!! We offer industry oriented and certified training programs in the field of Biotechnology, to professionals and students. We provide training in prevalent areas like DNA Fingerprinting, Bioinformatics and Next Generation Sequencing. We provide hands-on related biotechnology training to our trainees on some of the best world-class equipments.